Join us on Saturday, February 24 from 6:30pm - 10:30pm at Renaissance Place as we celebrate Milwaukee's diversity with a world party of culture, music and food! Dressed in cultural attire, Carnival costumes and Mardi Gras garb, guests will enjoy live music by De La Buena, a world music set from local DJ Marcus Doucette (88Nine Radio Milwaukee), a variety of flavorful, exotic dishes from over 25 ethnic restaurants, a cultural dance performance and lesson, and larger than life puppets. Don't miss the topnotch raffle, fun photo-booth, and other unique festivities! 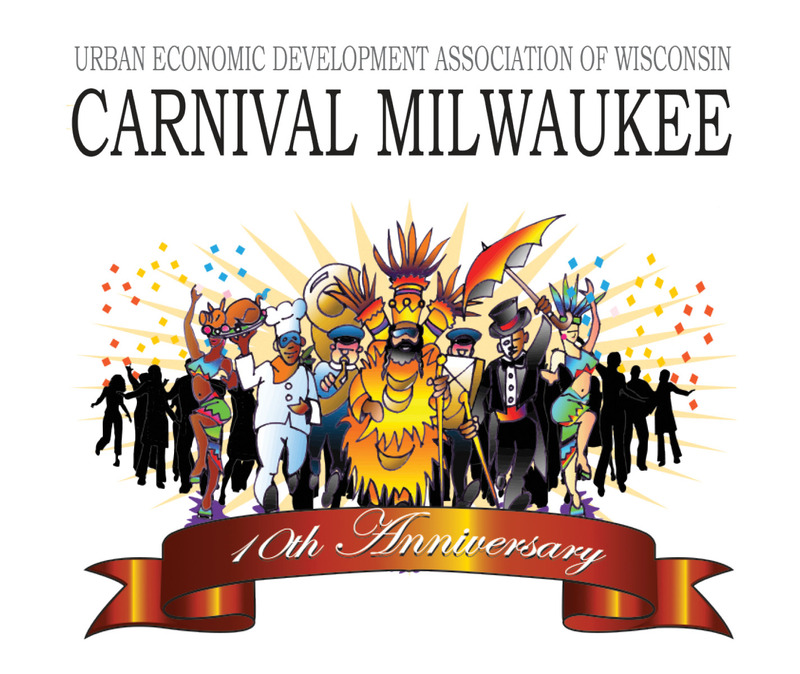 Visit www.CarnivalMilwaukee.com for a growing list of food and raffle participants. Congratulation to Joe’Mar Hooper of CommonBond Communities Wisconsin and Dan Adams of the Harbor District Inc. on being named among the Milwaukee Business Journal's '40 Under 40' of 2018! Local developer and UEDA member Kalan Haywood has announced plans to target the former Sears department store inside of the long-vacant, north side Milwaukee Mall for redevelopment. Activist and YWCA Southeast Wisconsin Racial Justice Community Engagement Manager, Jamaal Smith talks about achieving education equality in Milwaukee and beyond. CUPED Corporation has been awarded Forward Community Investments January Game Changer Grant for their redevelopment plans of the former Reader’s Choice bookstore, the last Black-owned bookstore in Wisconsin. Learn more about the brownfield development project and library redevelopment effort that earned Menomonee Valley Partners and Northwest Side CDC a finalist spot in LISC Milwaukee's 2018 MANDI Awards. The Chicago-based nonprofit that trains young adults for careers in technology will soon launch its tech-based workforce development program in Milwaukee's Third Ward. $500,000 in grants were awarded to 11 organizations statewide, with Launch MKE and BizStarts receiving funds to deliver a cohort-based education program and long-term coaching for entrepreneurs in Milwaukee neighborhoods. After many years of providing a space for area nonprofits and small businesses to gather, Body & Soul has closed its doors so its ministry members can shift focus to re-opening Kujichagulia Lutheran Center. Madison, WI has added hundreds of low-cost housing units and began calling them “workforce” housing to see whether the term garners more neighborhoods acceptance than "affordable" housing. This federal training initiative focuses on executives of businesses poised for growth in historically challenged communities. Executives are provided with the organizational framework, resource network, and motivation required to build sustainable businesses and promote the economic development within urban communities. February 24 | Renaissance Place - New Location! 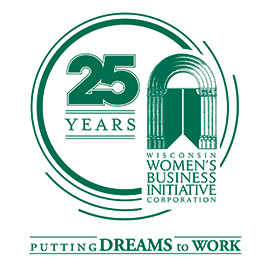 WWBIC is a statewide organization that provides relevant business classes, business loans, assistance with personal financial management, and helps connects small business owners and entrepreneurs to people who can make things happen. In 2017 alone, WWBIC dispursed $8.7 million in small business loans, provided 4,600 clients with one-on-one coaching, technical assistance and business education classes, graduated 136 students from their 9-week, Start Smart business planning course, and graduated 200 individuals from their Make Your Money Talk personal money management program. Copyright © 2018 Urban Economic Development Association of Wisconsin, All rights reserved.